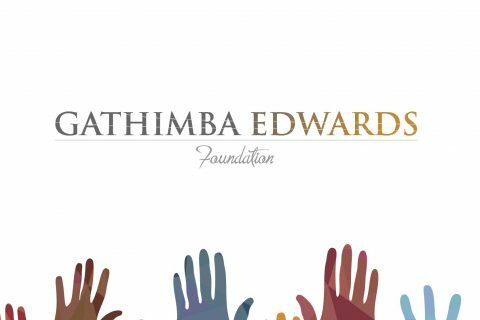 Gathimba Edwards Foundation are part of eBay for Charity! eBay for Charity can help raise funds and boost a charity’s profile with 17 million unique monthly visitors in the UK, and more than 100 million worldwide. 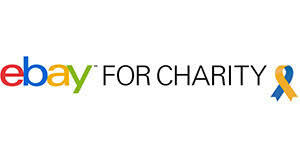 eBay for Charity is an easy way for buyers and sellers on eBay.co.uk to support their favourite charities. Buyers can shop for items knowing they’re supporting a good cause. Sellers, whether they’re individuals or businesses, can donate a percentage (between 10% and 100%) from any sale to a charity of their choice and add Gift Aid to their donations. EARN A BIT. GIVE A BIT. EVERYONE BENEFITS. PayPal Giving Fund will collect the donation from the seller, claim Gift Aid (if eligible) and pass 100% the money on to us. 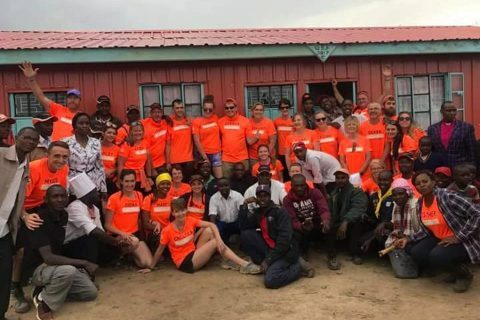 These funds no matter how small can go a long way to helping children’s lives in Kenya. We also have our own eBay page. 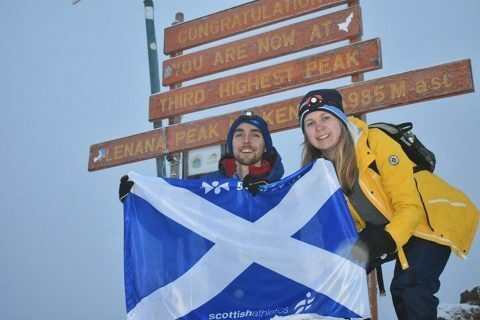 This will feature items donated to us specifically to sell on to create more funds for our projects and payments of school fees in Kenya. You can find our page here and we will update of social media channels whenever we add items for sale to our page!